[A] What is the highest waterfall in North America? [Q] What is the highest waterfall in North America? Determining waterfall heights is not an easy feat, especially since accessing some of the highest ones is a challenge. Given that there is no universal standard, comparing the measurements is also difficult. If you’re wondering what waterfalls are the biggest, here are the most generally accepted five tallest waterfalls in the world. Yumbilla Falls is in the northern part of Peru and stands at 2,938 feet tall. It is a recent entry to the list, only earning recognition in 2007 when Peru’s National Geographic Institute published its report surveying the falls. There are over 20 other waterfalls in the same valley, including Gocta Waterfall, Chinata Waterfall and Pavilion Waterfall. Yumbilla Falls is smaller in regard to water flow compared to others, but it is the tallest and earns the distinction of currently being named the 5th tallest waterfall in the world. 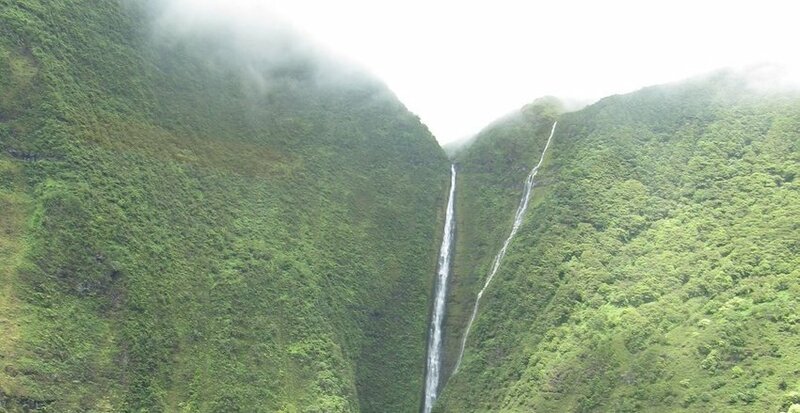 Olo’upena Falls is located in Hawaii, on the island of Molokai, and stands at 2,953 feet in height. They are located at the Haloku Cliffs, which are the same cliffs where Pu’uka’oku Falls start from. Pu’uka’oku Falls also rank in the top 10 of tallest waterfalls in the world. 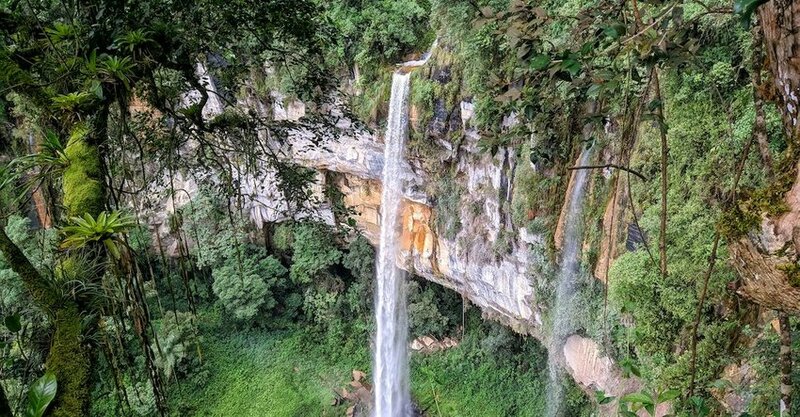 If you want to visit Olo’upena Falls, you’ll need to book an aerial excursion or a boat tour since there are no access trails to hike up or drive to the falls. The best time to visit is from November to March, which is the rainy season. During the dry season, there is not nearly as much water, which makes for small streams.